2. 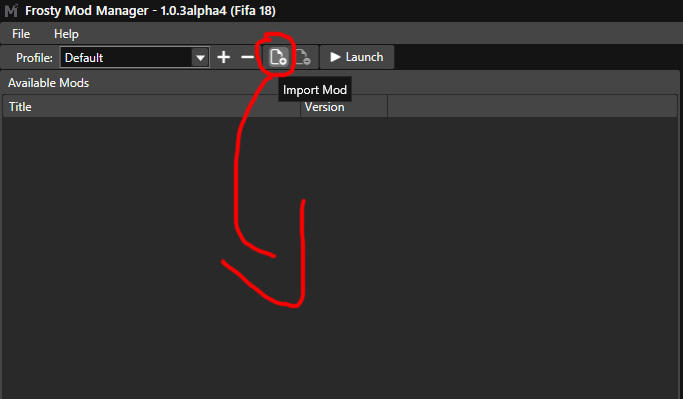 Now click on “Launch” and FIFA 18 will start with FA Mod. 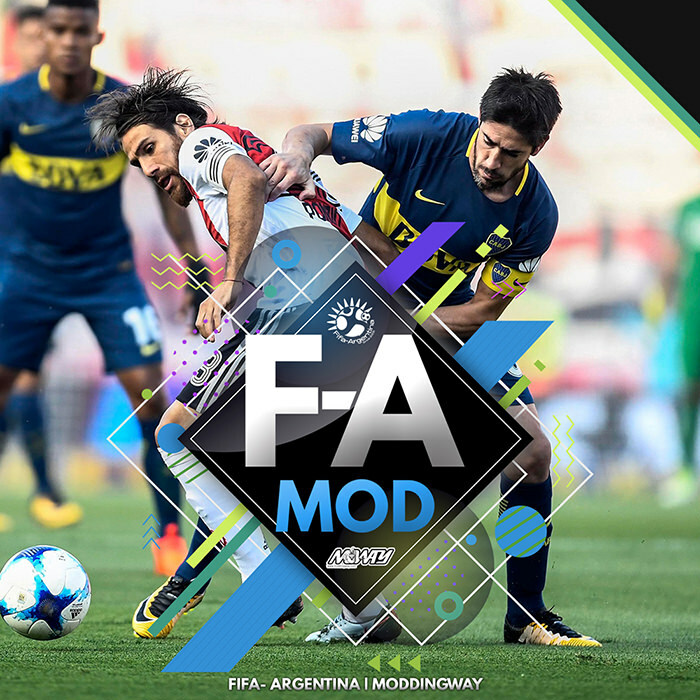 Guys I really suggest you to try this mod. 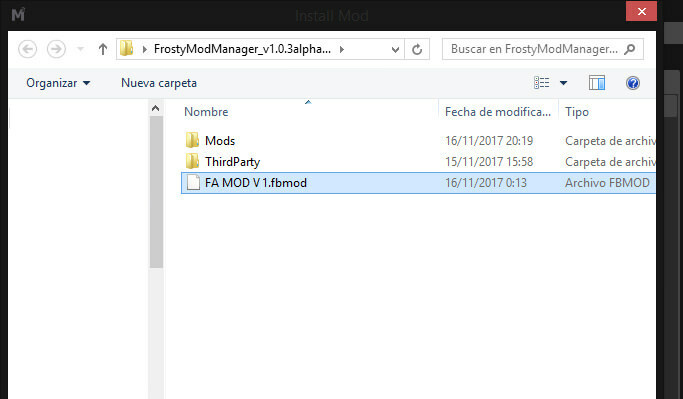 Remember you need FIFA 18 with latestet update from Origin. Thank you guys a lot! Amazing mod! Small issue I found: Numbers on SC Internacional Porto Alegre Kits are placed too far below on the back. Other than that: works brilliantly, thanks for your hard work! (02-06-2018 10:28 PM)caicco Wrote: italian language? (02-06-2018 11:14 PM)Brafoc Wrote: tatuajes? 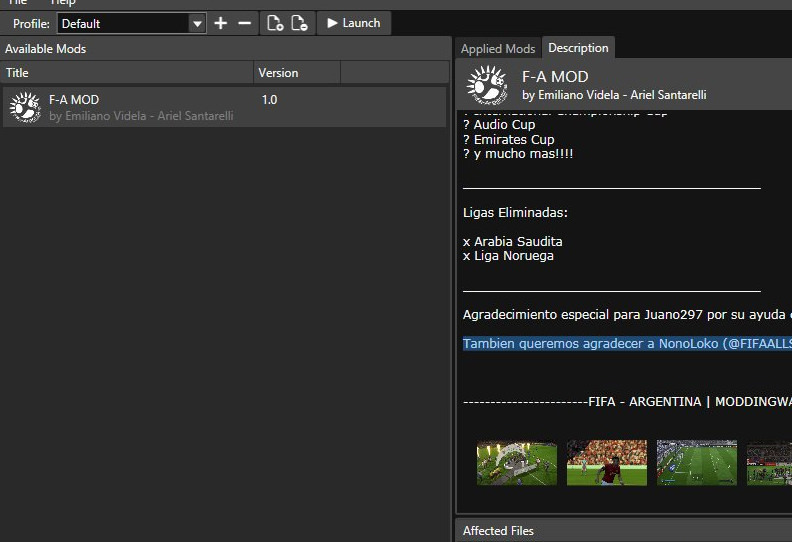 Gracias por este mod crack! • Bolas: CONMEBOL, BRASIL, LIGA DE CAMPEONES DE LA UEFA, ADIDAS TELSTAR.